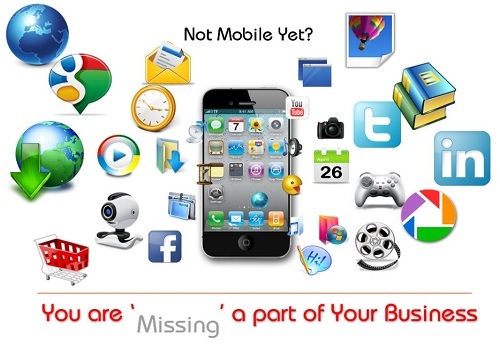 Why You Need A Mobile App For Your Brand. 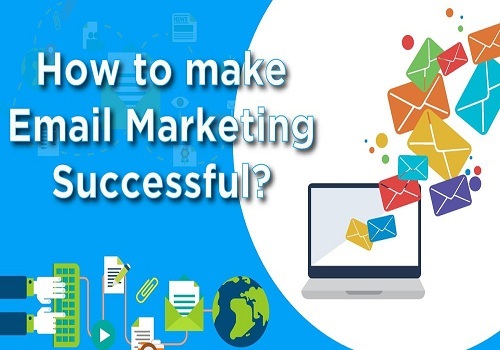 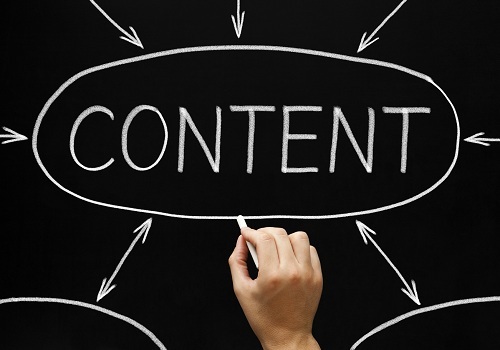 How To SetUp Up A Successful E-mail Marketing Campaign. 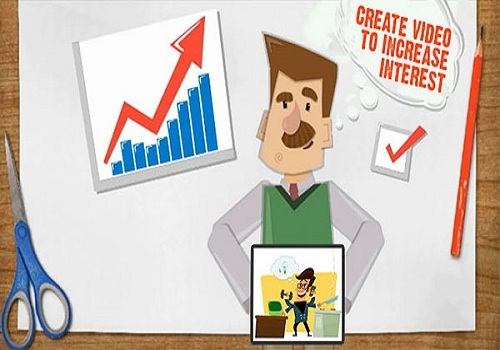 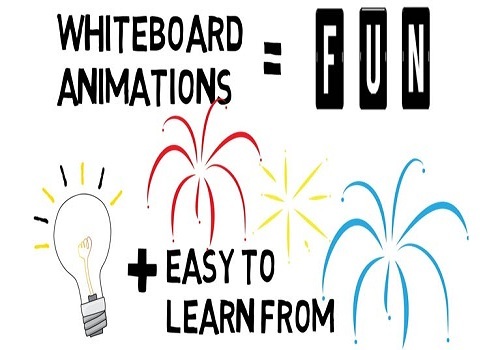 Introduction To WhiteBoard Animation Videos.